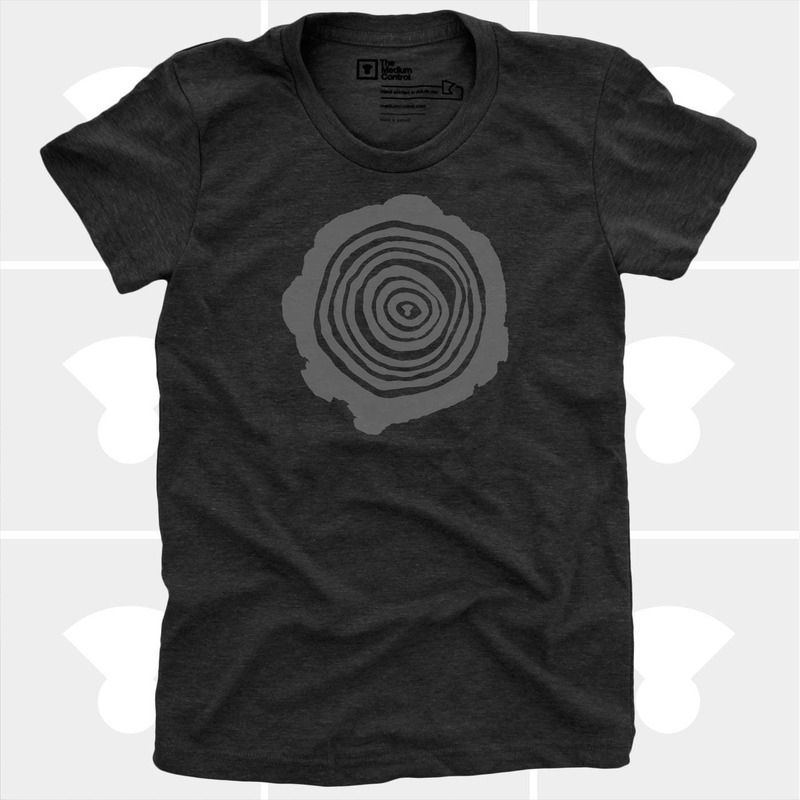 This Tree Rings t shirt makes the perfect Christmas gift for any Explorer, Girlfriend, Wife, Sister or yourself! Boutique-quality triblend & ringspun cotton women's t shirts designed for maximum comfort and fit. Seriously! These are probably one of the most comfortable t shirts you will own. It has a incredibly soft and relaxed style. Screen printed manually, by real humans. Always! Hand Printed on the Shores of Lake Superior in Duluth, Minnesota. Hand printing gives the graphic an ultra soft feel, never thick and stiff. 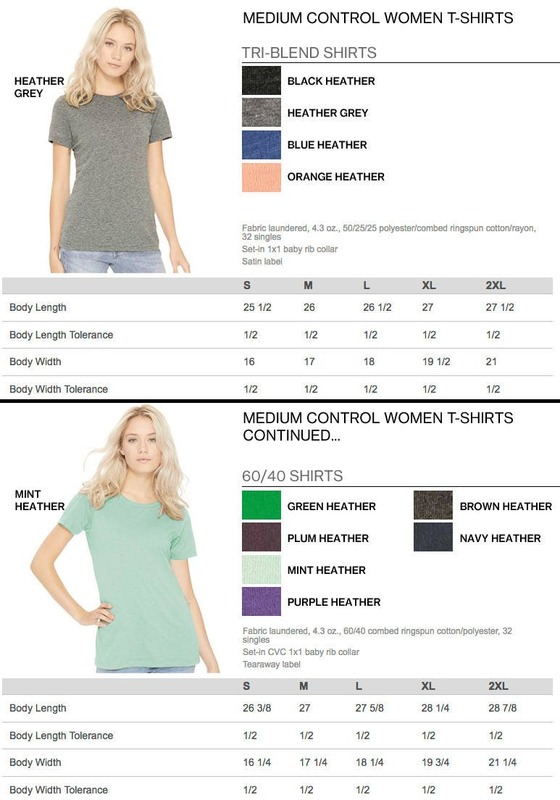 *All shirts are either a premium blended shirt - ULTRA SOFT!